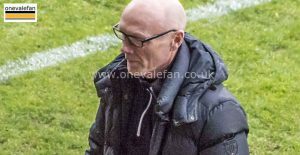 After the bore draw against Macclesfield Town both manager Neil Aspin and striker Tom Pope said the game was lacking quality. 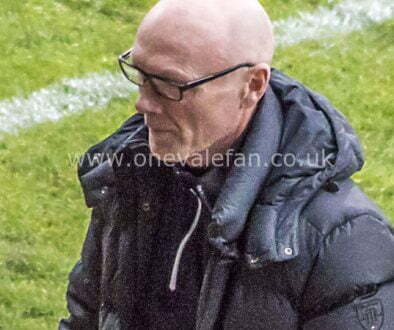 So it could be that Vale look to add a more attacking edge to their side. Scott Quigley (right) has looked lively as a sub while Ben Whitfield is another possibility. 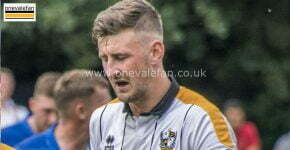 Defender Connell Rawlinson could also return if he recovers from injury. Meanwhile, reports suggest visitors Grimsby may have up to seven players unavailable. Want some festive bonus codes? Why not pick up a bet365 registration with our friends at eBonuscode UK. Enjoy but please remember to always bet responsively and within your limits! Michael Jolley was a comparative unknown when he was appointed in March 2018. However, the 41 year-old has now been in charge for 39 games. 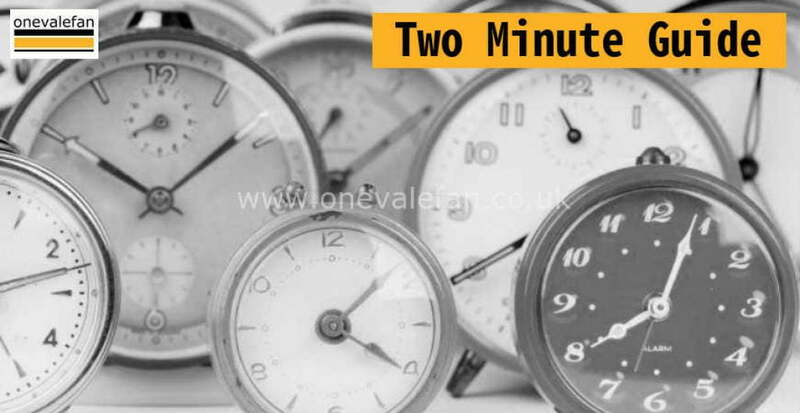 The two sides have met ninety times with Grimsby ahead by 39 wins to Vale’s 33. 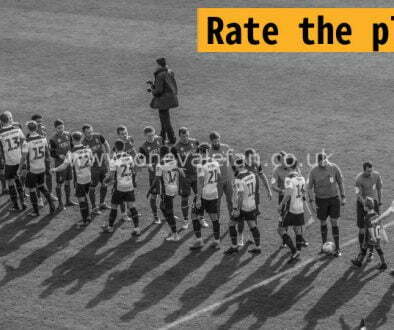 Vale have a poor recent record as they are without a win in the last five meetings. The last Vale home win was back in 2009 when the Valiants won 4-0. The last player to net against Grimsby was David Worrall (right) in 1-1 draw in March 2018. Striker JJ Hooper won’t feature in this game as he has moved on loan to Bromley. 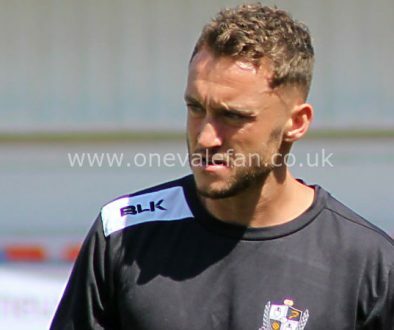 The forward joined Vale in 2015 for £8,400 from Havant and Waterlooville. He made 54 appearances, scoring ten times before being released in 2017. He subsequently joined Grimsby where he has played 55 times scoring nine goals. Winger Sam Kelly (right) who joined Grimsby alongside JJ Hooper. The winger now plays for Scottish side Hamilton Academical. 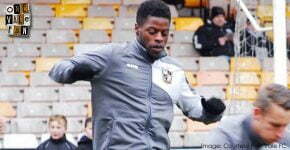 Striker Alex Jones has spent loan spells at both clubs. 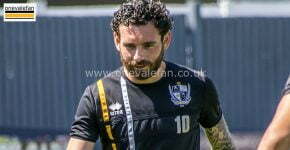 Forward Calvin Andrew had brief spells at both Vale and Grimsby. 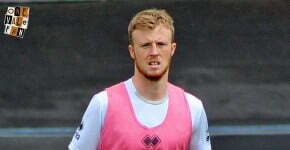 Defender Clayton McDonald has also played for both sides.